Stafford Textiles Limited has over 60 years of experience in developing, sourcing and supplying a wide variety of INDUSTRIAL and TECHNICAL TEXTILES for a variety of applications. Stafford Textiles Limited brings is fabric forward expertise to its Garment Department and is a quality supplier of Active Wear, Outerwear, and Sleepwear with Duty Free Strategies where it is appropriate. 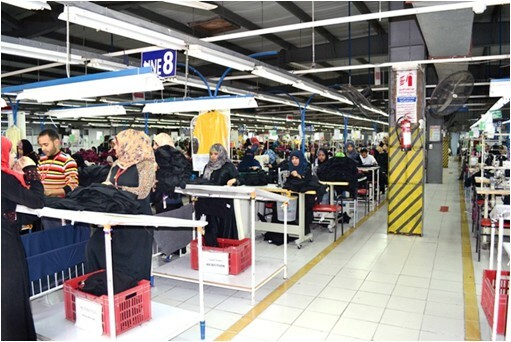 Stafford Textiles Limited offers full package garment programs on an FOB or DDP basis. 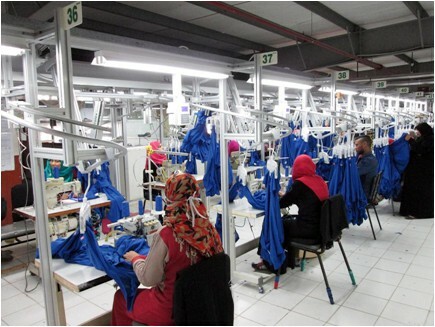 The Garment Department operates in China, India, Taiwan, Bangladesh and Egypt. 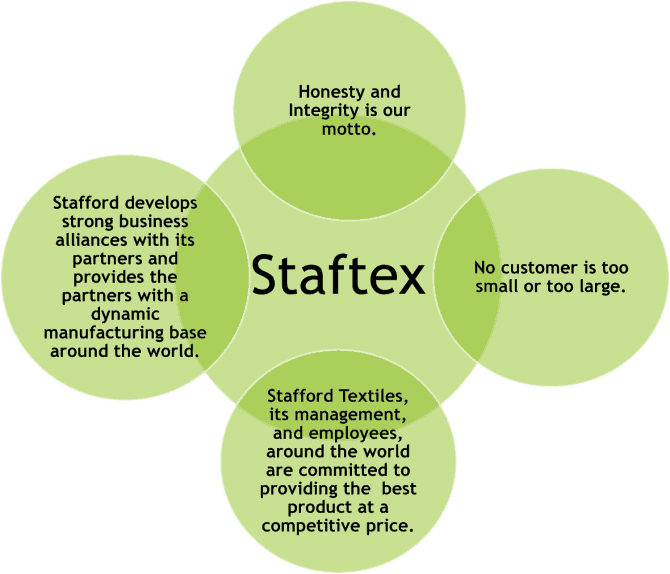 Stafford Textiles supplies performance, anti-microbial, odor neutralizing, and fashion woven, bonded, coated, laminated, and knitted apparel textiles to many international wearable brands. 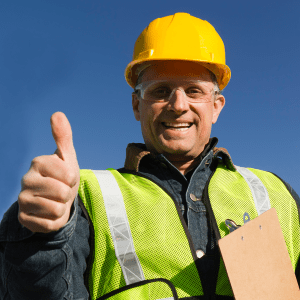 In addition Stafford Textiles produces and supplies industrial fabrics for hospital, recreational, marine, safety supply, hi-visibility, tarpaulins, signs, architectural, and general service applications. These fabrics are coated with either rubber, PVC, acrylic, or polyurethane. 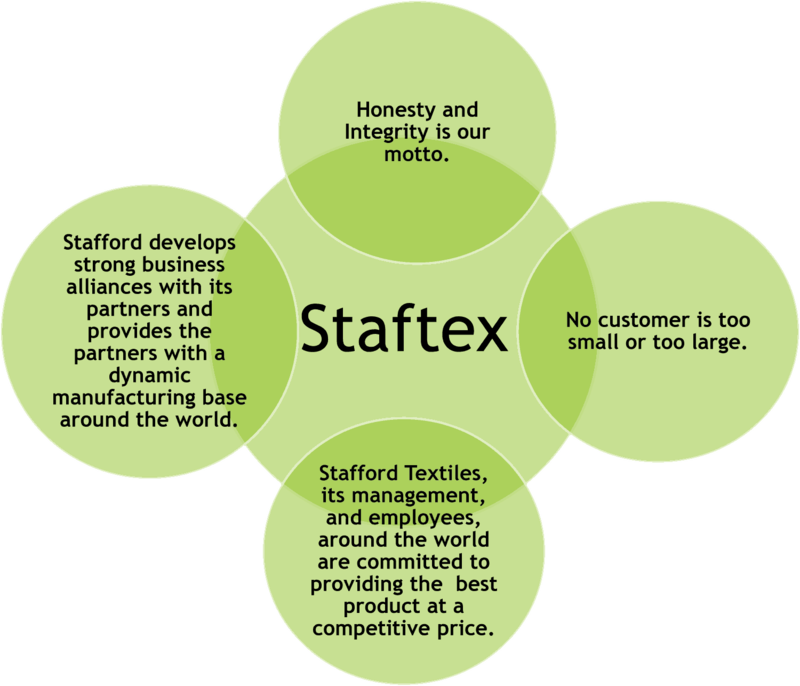 Stafford Textiles is a direct supplier of garments and through the Apparel Division manufactures for world renowned Sportswear brands, several North American retailers and Corporate wear companies. Our fabrics are sourced from some of the world’s largest and most reputable fabric mills in China, India, Indonesia and Taiwan. 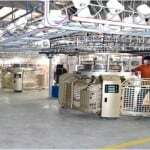 The Apparel Division inputs the fabrics at actual fabric mill cost when providing quotes to customers. This eliminates the upcharge from an agent or distributor and thereby provides cost savings. Customers are also free to nominate fabric suppliers of their preference in the production of an apparel item. Designers travel to Europe, Miami, Los Angeles and New York to research trends and styling. Work with private color and design service companies as well as regularly attend fabric exhibitions. 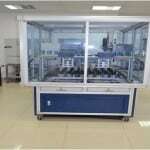 In-house printing and embroidery facilities using the latest techniques in digital screen printing with lead-free inks. 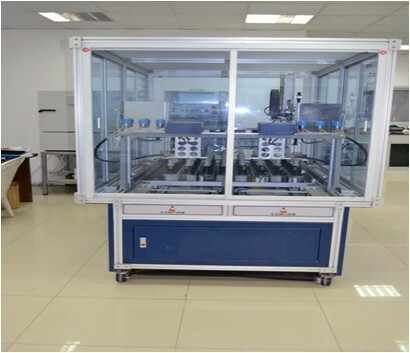 Technically advanced manufacturing units with latest equipment including robotic cutting, laser cutting, seam sealing, flat seam stitching. 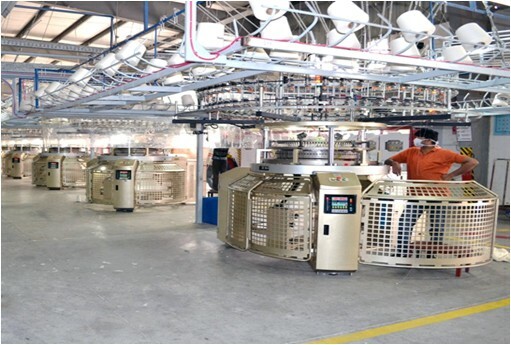 Least handling using computerized production lines. Normal lead times are 90-120 days ex. country for new orders and 60-90 days on repeat programs. Outerwear: Soft shell jackets & vests, Nylon rainwear jackets, Ski jackets that are water-proof, breathable and seam-sealed, Polyester fleece hoody’s, Polar fleece jackets and vests, 3-in-1 jackets, DWR (durable water repellant) garments. Uniforms: Knit and woven Polos, Pants, Shorts, Shirts, Skirts, Aprons, Medical scrubs and Laboratory coats, in cotton or polyester/cotton blends with soil release, ability to withstand Commercial/Industrial Laundry standards and food industry standards. Sleepwear: Woven and knitted cotton jerseys, interlock, ribs, yarn dyed & printed flannels, modals, rayon/spandex and fleece fabrics made into tees, camis, chemises, boxers, capris, pants, robes.